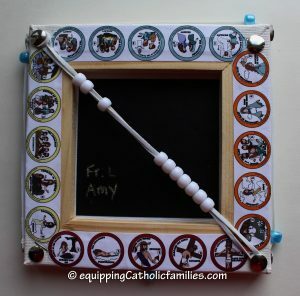 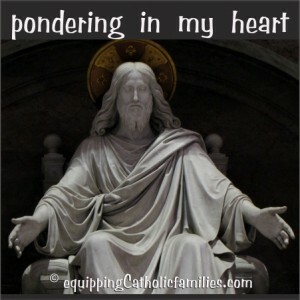 The Easy as Abacus Rosary offers Mysteries of the Rosary thumbnails and clipart of the Blessed Virgin Mary to customize a Rosary Abacus made from a Dollarstore square framed canvas. 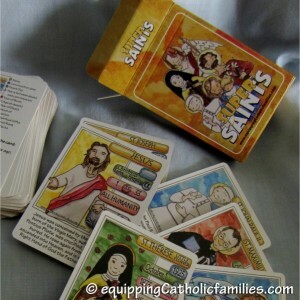 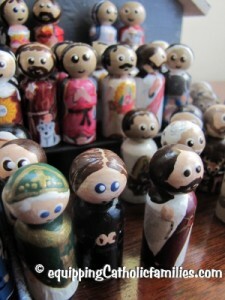 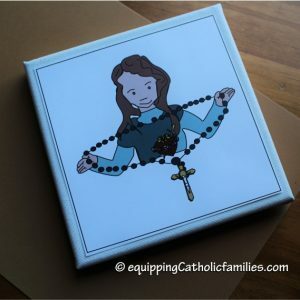 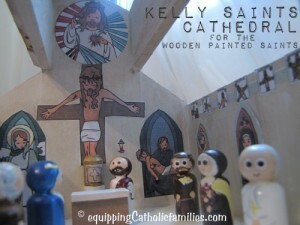 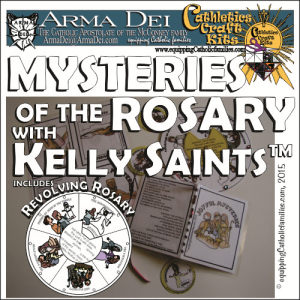 The strung Pony beads are perfect for little fingers to count the prayers of the Rosary, while they visualize each Mystery in the Kelly Saints illustrations. 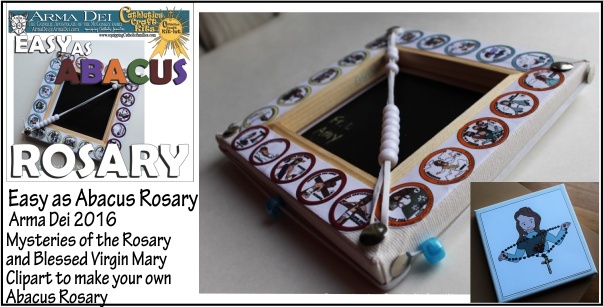 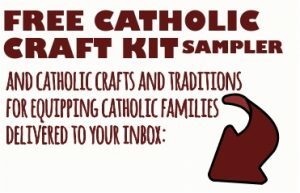 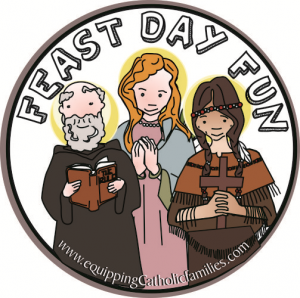 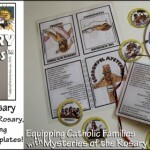 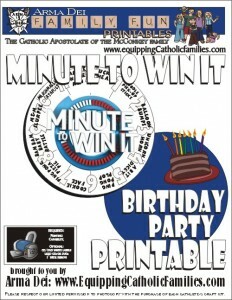 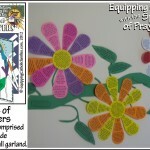 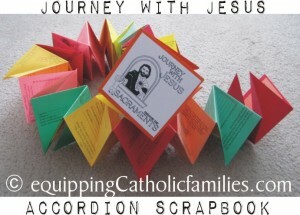 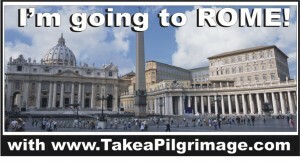 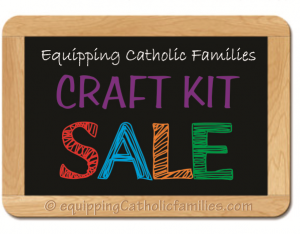 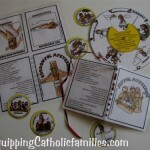 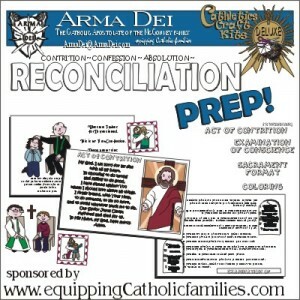 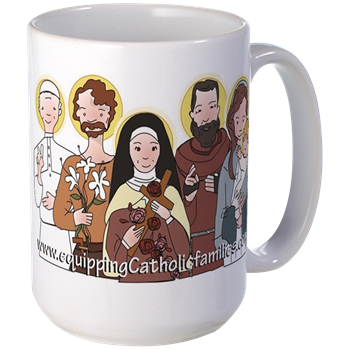 Also includes Mysteries of the Rosary Summary/Bookmark and a One page Rosary template with all the prayers and beads to color.